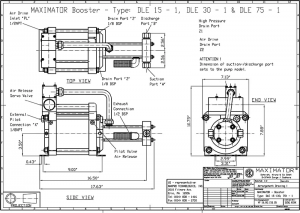 HPT offers a wide variety of other accessories to assist the installation of your Maximator gas booster. The 9/16-18 is a 1/4″ O.D. tubing, high pressure coned and threaded connection. 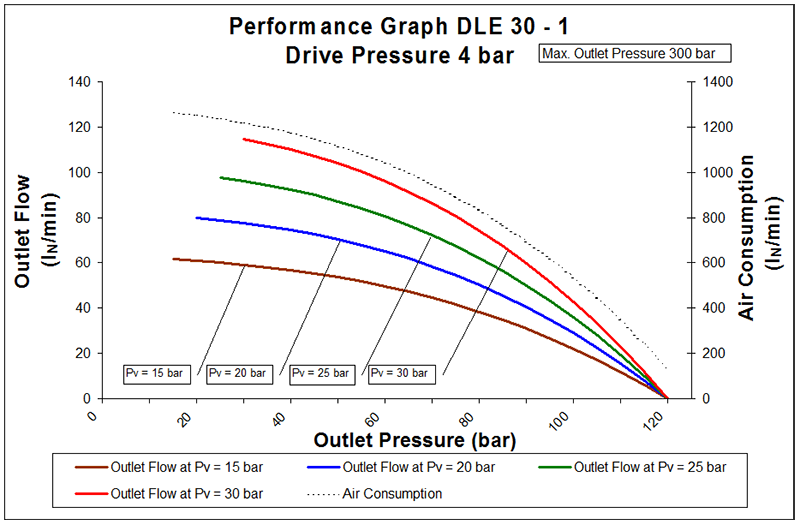 Stall pressure must not be allowed to exceed outlet pressure rating. 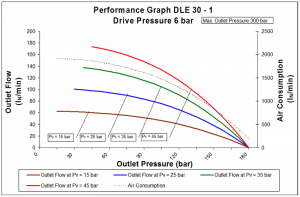 Compression ratio is the minimum required ratio of outlet pressure/supply pressure. Adapter (MT30-21NFBHM4) is available to convert the 9/16″-18 connection to 1/4″ FNPT. Order separately. 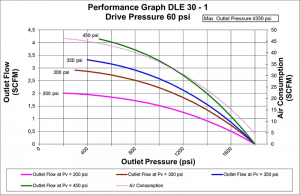 Maximum air drive pressure is 145 psi. 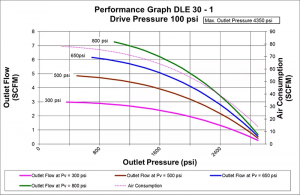 Minimum air drive pressure is 15 psi. 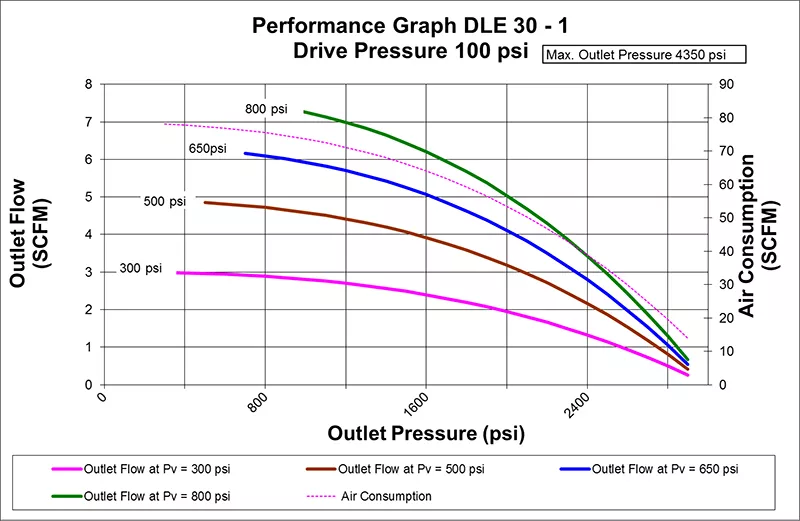 Drive air pressure operating range is 15-145 psi. 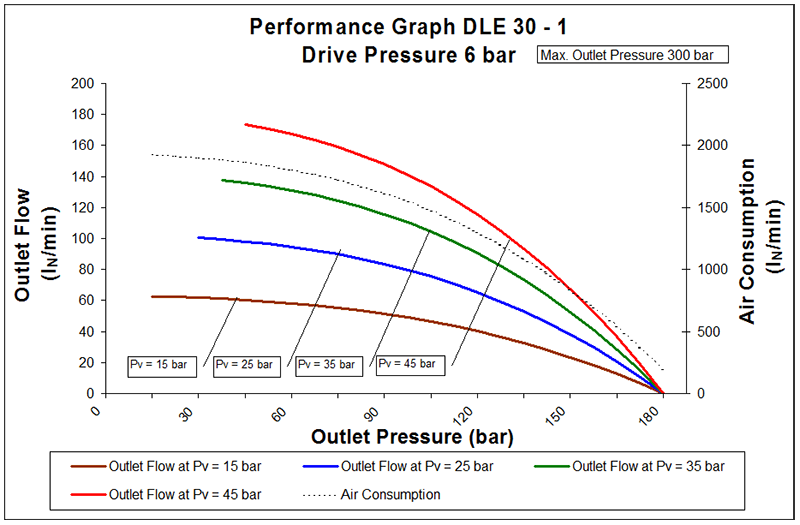 Flows above are with 90 psi air drive, unless noted. 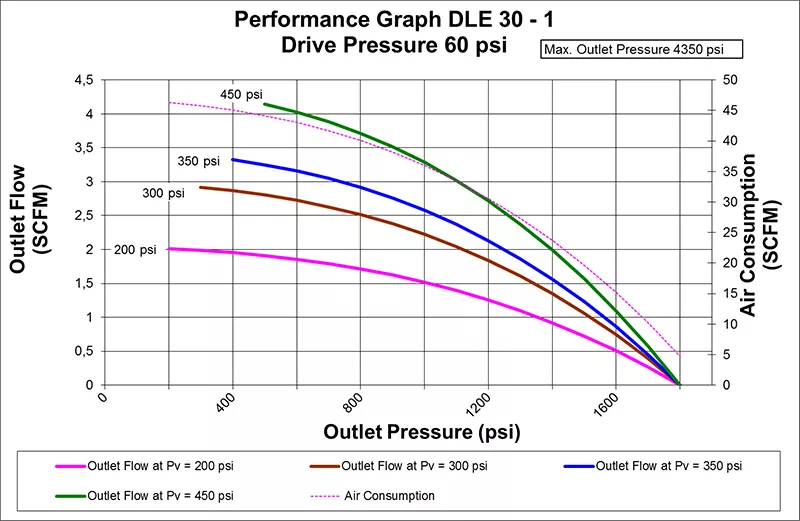 Drive air flow requirements are up to 70 SCFM per air head, and up to 280 SCFM (total) for 8DLE models. 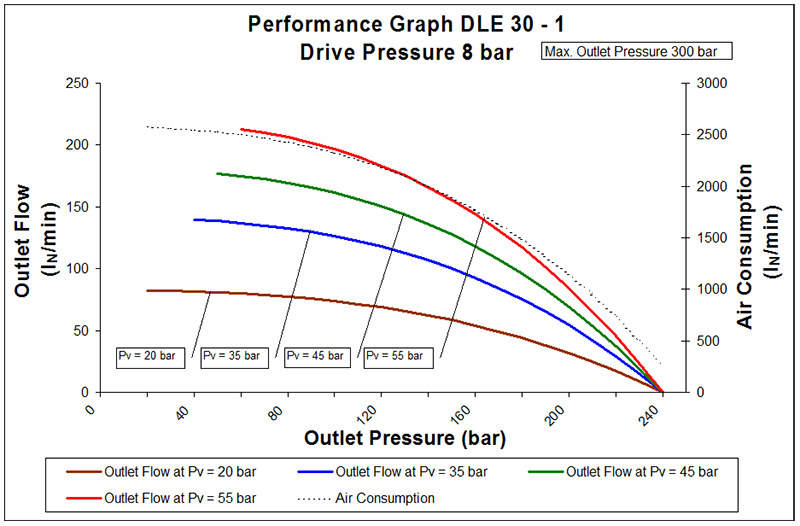 Reduced air drive flow will produce lower gas flow. 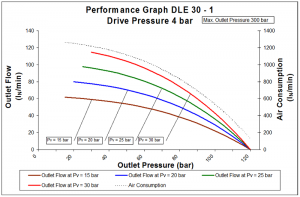 Drive air should be filtered to between 5µ and 40µ and have a dew point between 0°F and 50°F. Consult HPT for performance values on specific application parameters. Gas Booster Systems provide a turnkey solution for customers wishing to increase their industrial gas pressures. 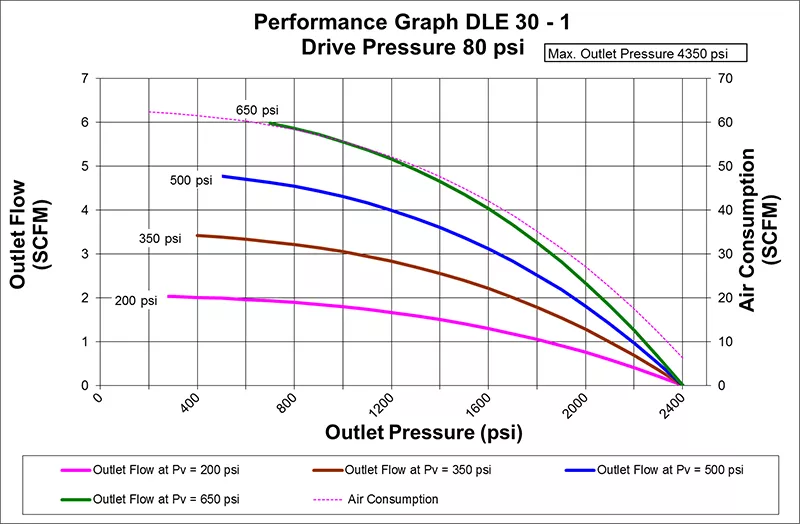 Offered in several standard formats these systems provide a compact, portable source for increasing gas pressures. HPT Air Driven Gas Booster Systems are shipped assembled and fully tested, ready for installation. HPT Gas Booster Systems are capable of compressing most gases including nitrogen, argon, helium and hydrogen up to 36,000 psi. Nitrogen booster packages offer an economical method of boosting nitrogen (or other select gases or air) gas pressure up to 36,000 psi. 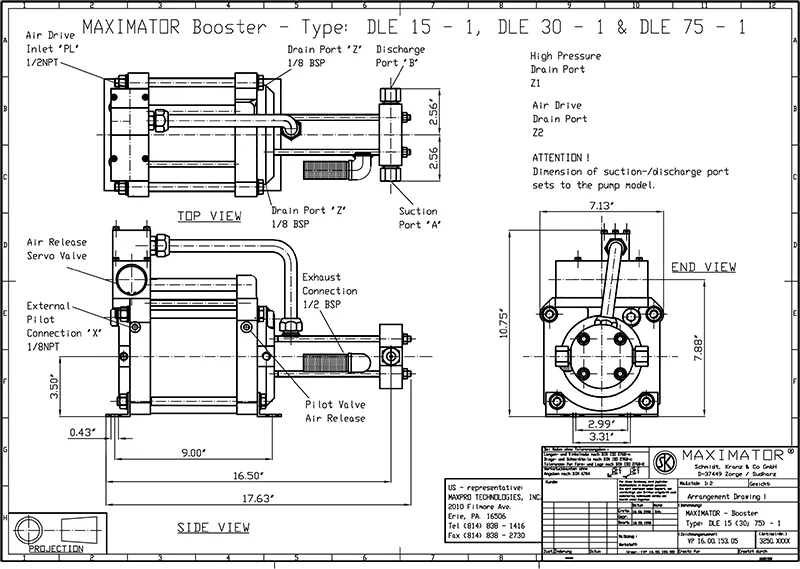 HPT nitrogen booster package features a compact and lightweight arrangement that is turn-key and fully tested. 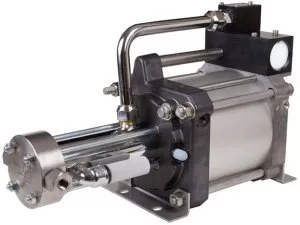 Single and double acting nitrogen gas booster pumps are available to meet flow rate requirements. Maximator high pressure nitrogen booster pumps are capable of increasing pressures as low as 30 psi to pressures as high as 36,000 psi. Two stage nitrogen gas boosters are available for low to high pressure applications. Oxygen Booster pumps are small, lightweight and economical. Oxygen gas booster packages are ideal for aircraft and bottle filling applications. 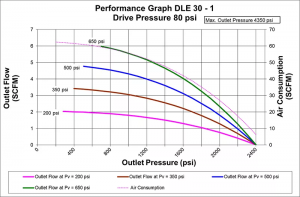 Typical oxygen booster pumps are for boosting pressures up to 2,000 psi often required in the airline ground support industry and up to 3,000 psi for the diving market. However packages can be provided utilizing any of our gas boosters with maximum pressures of 5,000 psi. Single and double acting oxygen boosters are available at High Pressure Technologies to meet flow rate requirements.